Bacteria emerge from the plaque and tartar that build on our teeth. If plaque and tartar are not regularly removed, the bacteria increase and so does the risk of gum disease. Although it is painless in its early stages, a dental professional can detect early signs of gum disease at regular cleaning appointments. 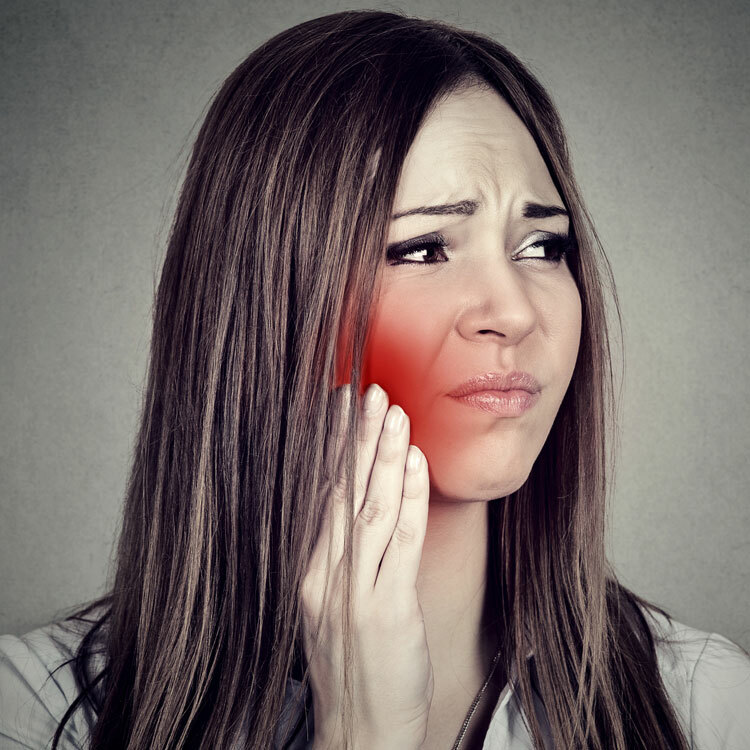 In its late stages, gum disease is characterized by red, swollen gums, bleeding during flossing or brushing, loose teeth, and persistent bad breath. We offer the latest treatments for periodontal disease, but we always stress the importance of prevention. To ensure the health of your gums, contact our office for an appointment and be sure to make brushing and flossing part of your oral health care routine.